As a 401(k) adviser, my mission is to help: • Help workers pursue their idea of financial independence (retirement) • Protect owners, CEO, CFO and HR, from the personal risks they face in managing the plan, • Manage direct and indirect cost costs My “6 Steps to Managing Fiduciary Risk Process” incorporates retirement readiness with your options to manage fiduciary liability that exposes you to personal risk. My approach starts with a different attitude. My compassionate approach looks at your plan through the lens of retirement readiness of various age, income, gender and racial demographics. I use these demographics to help advise you on your investment monitoring and plan feature selection, such as automatic enrollment and employee advice. I help educate you on the various profit sharing, Plan savings design options that can potentially increase contributions to owners and select classes of employees. These options can help address the unique savings needs of the highly compensated. My 6 Steps to Managing Fiduciary Risk includes options for investment monitoring. You may want to consider including socially responsible investments (SRI) for personal reasons or a way to further engage your employees in your retirement plan. My investment monitoring process for including SRI sometimes referred to as Environmental, Social and Governance investing was highlighted in Forbes. EDUCATION • General Motors Institute, Bachelor of Science, Industrial Administration, Marketing, Finance (1985) • Massachusetts Institute of Technology, Master of Business Administration (2000). Securities and Advisory services offered through LPL Financial. A registered investment advisor. Member FINRA & SIPC. The LPL Financial advisor associated with this website may discuss and/or transact securities business only with residents of the following states: AZ, IL, and MI. 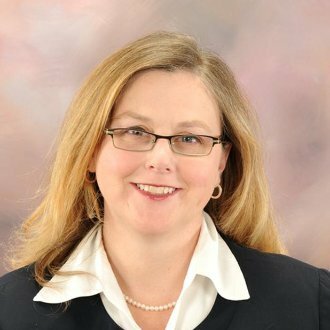 Kelly S. Carlson, AIF®, CFS, founded Advizrs to address the growing need in the industry for a skilled retirement plan specialist with the capability to assist plan sponsors in meeting and exceeding their fiduciary responsibilities. 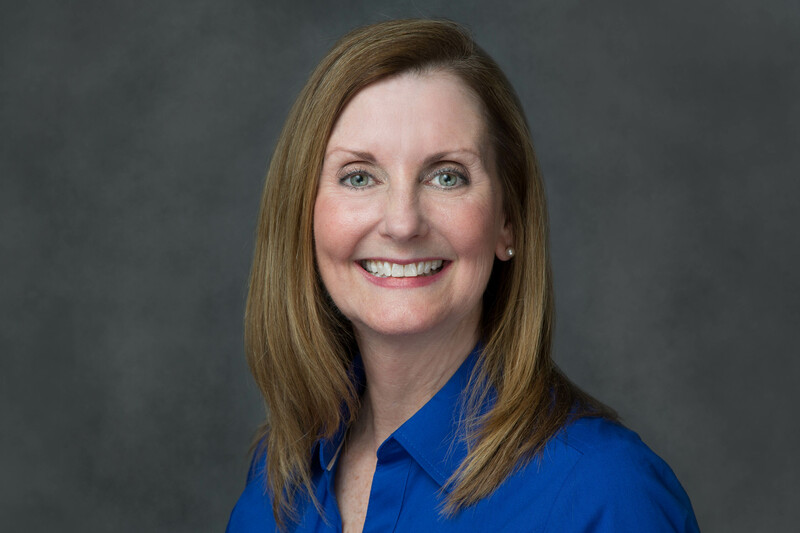 With 23 years of experience in the industry, Kelly is an expert in providing plan sponsors and plan participants with carefully crafted and effective retirement plan solutions. Kelly has tested, designed, implemented, enrolled and serviced hundreds of retirement plans during the course of her career, including 401(k), 403(b), 401(a), 457 and defined benefit plans. Her high level of customer focus, business acumen, and unparalleled pension plan compliance knowledge has continuously provided the best value for plan participants, ultimately helping them retire successfully. 300 First Avenue South 5th Floor St. Petersburg, FL 33701. Registered Representative, Securities offered through Cambridge Investment Research Inc, a Broker/Dealer, Member FINRA/SIPC. Investment Advisor Representative, Cambridge Investment Research Advisors, Inc., a Registered Investment Advisor. Cambridge and Advizrs are not affiliated. Stephen Cunha, has over 22 years of experience in the financial services industry. 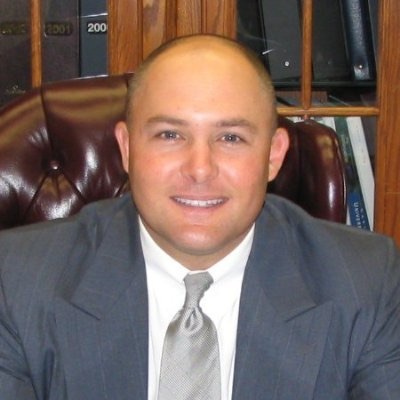 He began his career in 1993 as a personal financial representative after a year on active duty as an infantry officer in the U.S. Army. 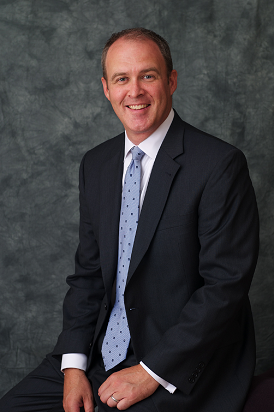 In 1998 Steve joined Baystate Financial, and soon after established the retirement plan services department. Since that time he has been successfully working with clients in the New England Area. 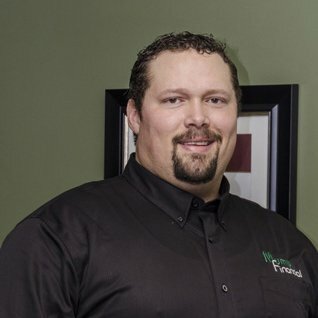 Steve focuses on retirement plan design, installation and ongoing service. His department's dual mission is to assist employers in meeting their fiduciary and plan governance responsibilities while making every effort to help employees achieve better financial outcomes in retirement. In support of this mission, he has dedicated his career to reversing the trend of low savings rates in America – one client at a time. 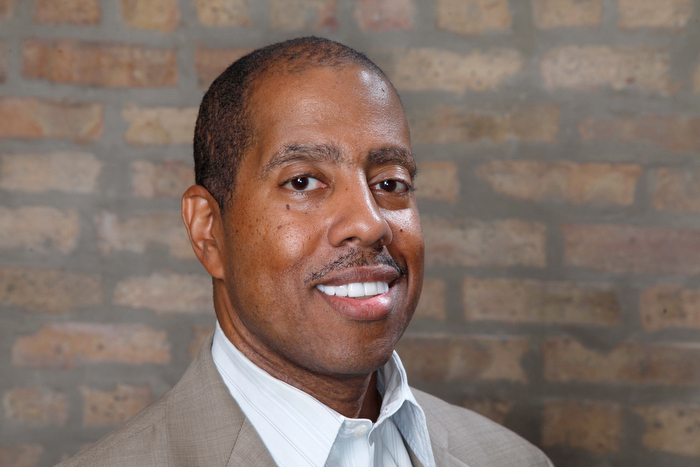 His experience in the Retirement Plan marketplace has resulted in him being recognized nationally as one of the 300 Most Influential Advisors in the Retirement Plan Industry by the 401k Wire, and a Top 100 Retirement Plan Advisor by both Planadviser Magazine and The Financial Times. His two stage process works with corporate retirement plan sponsors in implementing and managing a retirement plan that effectively prepares employees for a successful retirement. Stage two of the process consists of personal retirement planning that assists business owners and employees with the retirement transition process. This approach enables them to define, implement, and monitor a practical retirement income and wealth preservation strategy. An entertaining speaker, Steve educates retirement plan committees and participants with a motivational and common sense approach to investment education. With interesting analogies and stories, he masterfully transforms financial concepts into meaningful information that can benefit the average employee. He is also involved in delivering curriculum for new representative' training and to CPA groups. He has been a featured speaker for the Financial Planning Association, the Boston Tax Institute and has been quoted in several financial publications including: Investment News Daily, Registered Rep Magazine and The Wall Street Transcript, sharing his insights on topics related to Retirement Planning. Mr. Cunha has a BA in Economics, has earned several financial industry designations and is committed to ongoing professional development. Director, Retirement Plans - McLaughlin Asset Management, Inc.
Walt has been an investment advisor representative for over 15 years concentrating on the retirement plan market. 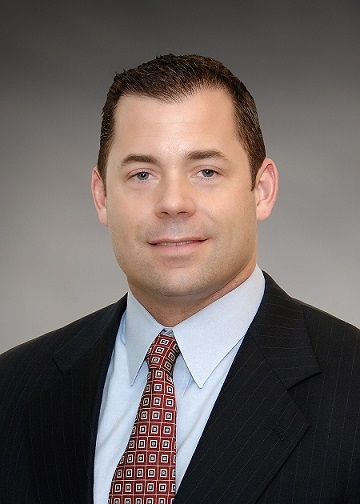 He joined McLaughlin Asset Management, Inc. in 2011 focusing on serving and growing the firm’s 401(k), 403(b) and 457client base. Walt began his career with Legg Mason Wood Walker in 1996. In 2002, he moved to Commerce Capital Markets where he served the Camden and Gloucester County regions as a Financial Advisor. He was promoted to Regional Vice President for the Southern New Jersey, Pennsylvania, Delaware and Washington D.C. markets and was responsible for 25 advisors and over $1.2 billion in total assets. In 2006, Walt formed his own independent investment management firm, Waypoint Financial Partners LLC, an affiliate of ING Financial Partners, where he was the supervising principle of 6 other ING-affiliated advisors. The company focused on corporate retirement plans, individual retirement planning and corporate insurance. Walt has spent his career working with Plan Sponsors and their employees to promote healthy retirement savings. His emphasis on education and individual service enables him to serve all of the retirement plan stakeholders with the end game of generating successful retirement outcomes. Walter Eife is a registered representative of Lincoln Financial Advisors Corp., a broker/dealer (member SIPC) and a registered investment advisor. McLaughlin Asset Management, Inc. is not an affiliate of Lincoln Advisors Corp.
Elizabeth Johnides specializes in Retirement Plan Consulting. Serving as an independent advisor for over a decade, she is dedicated to delivering solutions to Employers which encompass four key areas of Retirement Plans: Governance, Fulfillment, Outcomes, and Expenses. Ms. Johnides is an Investment Advisor Representative, Registered Representative, Registered Principal and has earned the professional designations of Accredited Investment Fiduciary ® (AIF®) and Qualified Plan Financial Consultant (QPFC). Elizabeth is enjoys being involved in her community by serving on the Boards of TrueNorth Wellness Services and Gettysburg Adams Chamber of Commerce. She is active on several committees including Sweet Charities and The Hanover Go Red Luncheon. She is a native of South Central Pennsylvania and enjoys living in Hanover, PA.
Retire Cents, 1649 Broadway, Hanover, PA 17331. Securities offered through Registered Representatives of Cambridge Investment Research, Inc., a Broker/Dealer, Member FINRA/SIPC. Advisory services offered through Cambridge Investment Research Advisors, Inc. a Registered Investment Advisor. Retire Cents and Cambridge are not affiliated. I manage retirement plan relationships with an emphasis on defined benefit plans and ESOPs. I am a liability manager and want my client's to assess,mitigate, transfer or avoid risks associated with their plans. I am dedicated to assisting retirement plan committee's make informed decisions, prepare their participant's for retirement, solve plan problems, prevent new problems and become great plan fiduciaries. Specialties: Retirement Plan Consultant with broad experience working with small to mid size employers, Focus on 401(k) Plans, Traditional Profit Sharing Plans, Integrated, Age Weighted, Age Neutral, Cross Tested and New Comparability Profit Sharing Plans; Money Purchase Plans; ESOPs, Target Benefit Plans; Defined Benefit Plans and Cash Balance Plans. Securities offered through Kestra Investment Services. LLC (Kestra IS), member FINRA/SIPC. Investment advisory services offered through Kestra Advisory Services, LLC (Kestra AS), an affiliate of Kestra IS. Kestra IS and Kestra AS are not affiliated with Strategic Retirement Partners. Ryan A. Mumy, CFP®, AIF® is the Chief Investment Officer for Capital Investment Advisory Services, LLC (CIAS) and helps oversee the firm's retirement plan business. CIAS is a corporate RIA registered with the SEC with advisors working throughout the Southeast. CIAS and its advisors currently work with hundreds of plan sponsors. As a large, diversified firm, Capital and its partners have teamed up to help plan sponsor fiduciaries manage their 401(k) plans in compliance with the complex Department of Labor rules and regulations. Our CIAS team has developed a prudent process for plan design, implementation and maintenance to help benefit the plan sponsor and ALL participants. A detailed process is applied for all plans regardless of size. Yet because each company is different, we tailor solutions to account for each unique circumstance. Through Capital’s team, our advisors have full access to ERISA/compliance professionals, pension consultants, IRS enrolled agents, Qualified 401(k) Administrators (QKA), Accredited Investment Fiduciary Analysts (AIFA), Certified Public Accountants (CPA) and ERISA attorneys. The CIAS retirement plan team utilizes a 4 step process to complete a Plan Compliance Evaluation that will ultimately identify potential issues within the plan. Advisory services through Capital Investment Advisory Services, LLC. Securities may be offered through Capital Investment Group, Inc., Member FINRA/SIPC. Tony is President of KerberRose Wealth Management, LLC, an independent wealth management firm. Tony specializes in retirement plan consulting for private and public sector retirement plans (401(k), 403(b), 457, ect.). In addition, KerberRose Wealth Management, LLC provides investment management services for individuals, non-profits and corporations. Securities offered through Comprehensive Asset Management and Servicing, Inc., Member FINRA/SIPC/MSRB, 2001 Route 46, Suite 506, Parsippany, NJ 07054 (800)637-3211. KerberRose Wealth Management, LLC is not owned or operated by Comprehensive Asset Management. Financial Planning and Investment Advisory Services are offered through KerberRose Wealth Management, LLC. President - Principal Resource Group, Inc.
Ms. Rettger is co-author of “Doing More with Less – 21st Century Strategies to Reduce Costs, Maximize Human Capital, and Drive More Results to the Bottom Line”, published in July 2014. She is also co-author of “401(k) Plans” published in 1995 by the Bureau of National Affairs. 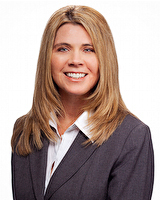 Karin is a member of the Board of Directors of the Plan Sponsor Council of America (PSCA). The PSCA represents over 1,000 plan sponsors. She also serves on the Board of WEB-West Suburban, an educational organization serving Human Resources and Benefit Professionals. Ms. Rettger is an Accredited Investment Fiduciary (AIF), an Investment Advisory Representative, a Registered Representative, and a Registered Principal. She received her MBA degree from University of Wisconsin-Madison, and her Bachelor’s degree frm Elmhurst College. 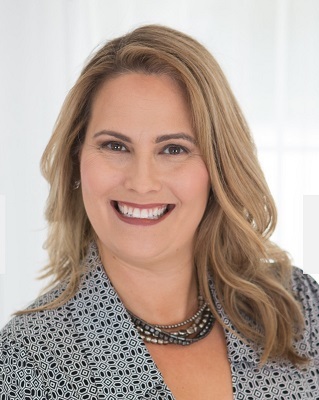 Karin Rettger is aligned with one of the most respected independent broker-dealers in the industry, Cambridge Investment Research, Inc. Our alliance with Cambridge allows us the freedom to provide objective guidance and the ability to access a wealth of investment resources. Securities offered through Cambridge Investment Research, Inc., a broker-dealer, member FINRA/SIPC. Karin Rettger, Registered Representative. Investment Advisory Services offered through Cambridge Investment Research Advisors, Inc., a registered investment advisor. Karin Rettger, Investment Advisor Representative. Cambridge is not aligned with Principal Resource Group. Principal Resource Group 800 Roosevelt Road, Suite B421, Glen Ellyn, IL 60137, 630.858.5430 *The 2016 Most Influential Women in Benefits Advising and the 2015 NAPA Top Women Advisor recognitions are based on peer nomination and selection by a panel of judges. The recognition is not representative of investment performance and does not represent a particular client experience or endorsement. I am passionate about educating businesses and fiduciaries on how to reduce plan risk and how to service their plan according to ERISA and the Department of Labor guidelines. We do this by utilizing our 4 step Partnership Process. The steps are: 1. Find An Exceptional Service Provider Addressing Your Goals - B3 Provider Analysis 2. Investment Due Diligence To Enhance Investment Opportunities - Proprietary Scorecard System 3. Fiduciary Guidance - Fiduciary Fitness Program 4. Active Approach To Prepare Participants For Retirement - Paychecks For Life 4007 E.
The Employee Benefit Research Institute projects the retirement gap in the United States as $4.38 trillion. Other studies doubles and triples this deficit. Our goal is to help the employer and employee to strive to help reduce the gap and not contribute to it. We believe to attack the gap; we must first strive to reach the individual plan and then the individual. To reach this goal, we focus on proper education for both the employee and employer. For the employee, we focus on the proper risk allocation, staying invested, and the cost of delaying savings. We educate the employer on the plan design that will maximize their budgeted expenses, the impact of fees on positive outcomes, and understanding and realizing fiduciary responsibility. Finally, we want to offer reliable service and meaningful innovation to help increase employee satisfaction. 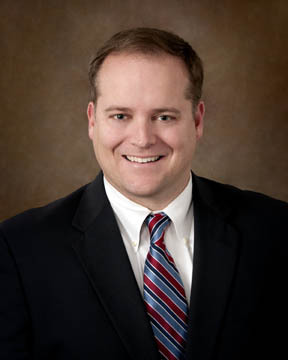 Guy Waggoner is a Certified Financial Planner® with 14 years of experience in helping employers and employees achieve their retirement objectives. For the last 10 years, he has worked for two trust companies serving in many fiduciary capacities. Want to be listed in The 401k Study Group Advisor Directory? The results you receive on this page are provided to help you take the first step in finding an advisor. They are not intended to be a recommendation of the firms on this list. Only you can decide whether a specific firm is right for you. Be sure to perform your own thorough research before selecting an advisor. The 401k study group organizes to serve the retirement industry. It is our belief that the local advisor in personal relationship with the plan sponsor, the participants and the providers is the linchpin in the future of retirement and business success. We connect them all. © 2019 The 401k Study Group. All rights reserved.